kilometers away, anchored sailboats bobbed in the marinas of Tampa Bay. conservation quest, and race against Disney. 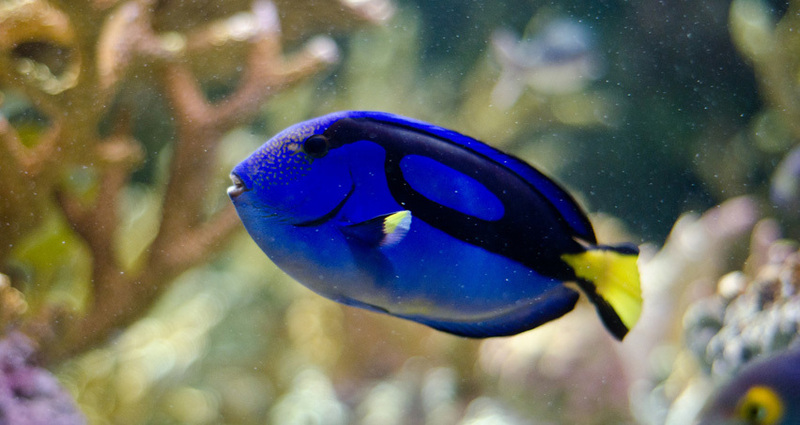 Pixar-produced film Finding Dory, starring the chatty and forgetful blue tang who played a supporting role in Finding Nemo, the 2003 animated hit about a young clownfish. clownfish rose by as much as 40 percent, according to some estimates. the new film, fragile coral reef environments are likely to suffer. harvest that’s often unregulated and destructive. setback on a long road with a now imminent deadline.